Our skilled and experienced staff are friendly, approachable and motivated to make the most of every opportunity to use technology to make ministry more effective. We’re always seeking to improve our own understanding and skills so that we can develop new ways to help churches bring the gospel to the world. We endeavour to provide affordable, relevant and useful services in order to give our clients what they require with the budget they have available. Our innovative approach and ministry experience allow us to find this balance. Nick has been a church sound guy for as long as he can remember. He has worked in the AV industry since leaving school, while also completing a degree in Audio Engineering. He has worked at many events including the London Olympics, and can also be regularly seen helping out at many Christian events and conventions. Nick is excited about using his knowledge and expertise in the professional AV world to assist, develop and enhance Christian Ministry. James has a Bachelor of Engineering and a Bachelor of Science. 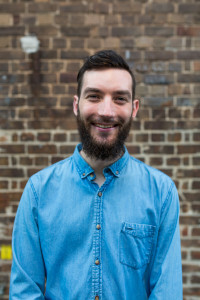 He’s been involved in the AV industry for years working at 5 star hotels and using those skills for Christain events and conferences through the Sydney Uni Evangelical Union and Katoomba Christian Conferences. James has been breaking and fixing computers since he was young, and greatly enjoys bringing all these skills together to serve the Church. 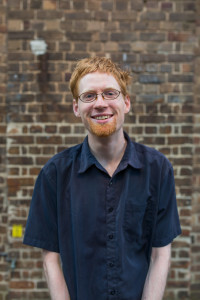 David has also completed a Bachelor of Computer Science and Technology at the University of Sydney. 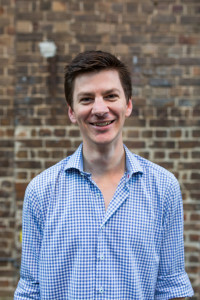 He has been involved with the development of mobile applications and websites for both government and commercial interests such as Foxtel. He has been studying at Moore College for the past few years and loves bringing his skills in web development to bear in christian ministry. 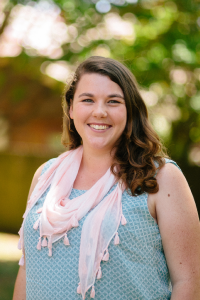 Beth is a graphic designer and typesetter as well as a church administrator with a background in communications. Beth previously worked for Youthworks Media where she contributed to extensive media and publishing projects. She now works at both Open Box Technology and St James Anglican Church, Croydon. Beth loves to see others feel equipped to serve the Lord and finds great joy in helping this happen. 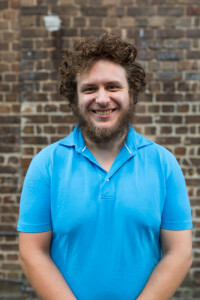 Mark has completed a Bachelor of Computer Science and Technology (Honours) at the University of Sydney. Having worked in the IT and AV industry for 5 years, he has seen and been involved in many different styles of events. Mark is eager to use his skills in the IT and AV world to help grow Christian Ministries. Matt has a Bachelor degree in Audio Engineering. He has been involved in audio, lighting, and video for everything from small worship bands to arena shows. Matt has experience as a system engineer at the SCG, ANZ and Allianz Stadiums along with his experience in radio communications and AV & IPTV networking. 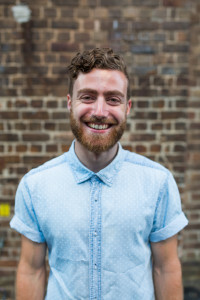 He has also worked on the audio team for several major musicals in Sydney. Matt has a passion to see churches thrive in their production and music ministries.  Toby is a graphic and web designer and a lover of beautifully simple design. 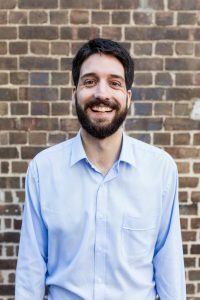 Toby has completed a diploma of Ministry and Theology at Youthworks College and a ministry Traineeship at St Barnabas Anglican Church Broadway. He loves combining his design skills with his ministry experience by helping Christian organisations communicate accurately and professionally through great graphic design. At OBT we need coffee to survive. A day without coffee is a sad day indeed. To get our fix, we use Ministry Grounds coffee. They offer high quality, traceable, ethically sourced coffees (roasted or green). Check them out! Dave, who owns Ministry Grounds says “I thank Jesus that he made both coffee and the people I drink it with.” Amen Dave. Amen. 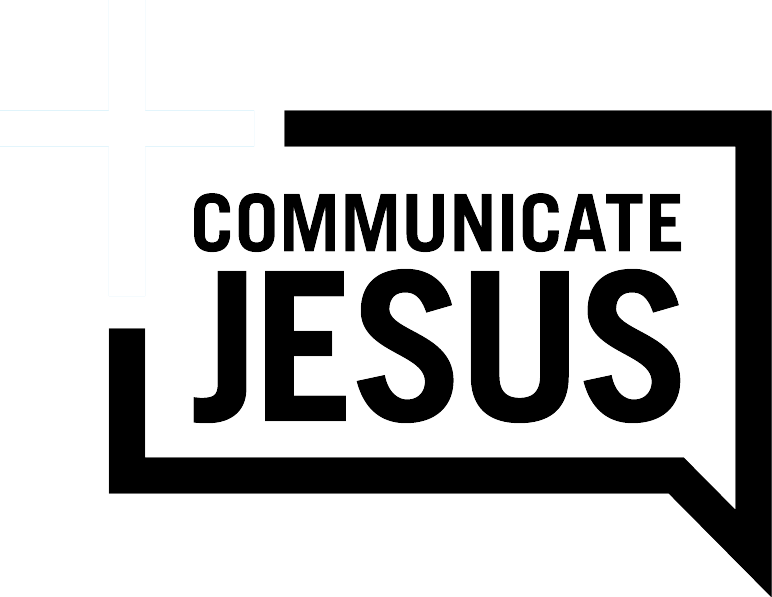 Communicate Jesus is a wonderful collection of blogs written to resource and enable churches to use online technology better in their communication of Jesus. The author, Steve Kryger, has worked as a Pastor, Social Media Strategist and as an Online Marketing Manager. His insight into the world of online technology and how it can be used by churches is extremely helpful, intelligent and detailed. We find many of the articles helpful in thinking about technology strategy across the board. We also use many of the products outlined on the website, and are often excited to hear about new products Steve discusses. GRN produces audio visual materials for evangelism and bible teaching in every language. These materials are available for free on their website, and are also provided through mobile applications they have developed. Through the use of technology, the gospel is able to be told to communities throughout the world, regardless of distance, poverty and language barriers. This combination of technology and gospel is something OBT strongly identifies with, and it demonstrates the success of bringing Christ into the 21st Century. Partner with GRN today by visiting their website. We have previously worked with Logosdor on some of their fundraiser events. They do some amazing work creating media and creative content for kids ministries. Some of the stories they have as a result of this work are amazing. We highly recommend their ministry and resources. At OBT we love infographics. We think they are a great way of conveying information in a way that is accessible and memorable. Mark from Visual Unit makes infographics that will be immensely useful for many ministry applications. Bible studies, one-to-one’s and evangelism will all be assisted with the use of these images.